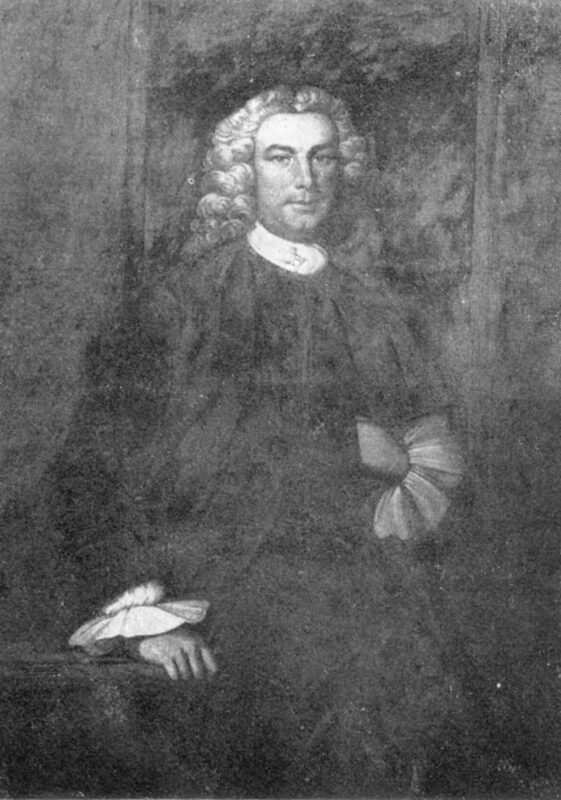 William Plumsted was born in Philadelphia, the son of merchant Clement Plumsted. In 1724 he went to Europe for a traditional grand tour. Upon his return, he prospered as his father’s business partner. Plumsted entered politics. He was made a member of the Philadelphia City Council in 1739, and then served as register of wills for the Province of Pennsylvania and a county justice. Plumsted was elected as mayor of Philadelphia three times, in 1750, 1754, and 1755. In 1757 he was a representative to the provincial assembly from Northampton County. Although born a Quaker, Plumsted later joined the Church of England and was one of the founders of St. Peter’s Church. He was also a founder of the Academy and College of Philadelphia (now the University of Pennsylvania), serving as a trustee until his death in 1765. He was married twice: first to Rebecca, daughter of Philip Kearney; and second, to Mary, daughter of George McCall and sister of Samuel McCall. He had seven children with each wife. In the first years of the Academy, he paid the tuition of his son Thomas Plumsted.